HUNTERS PARADISE! 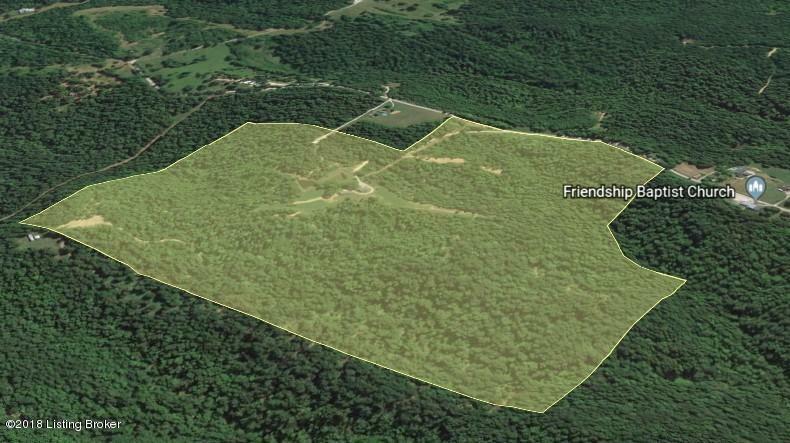 Claim this 120.44+/- acre property before someone else does. 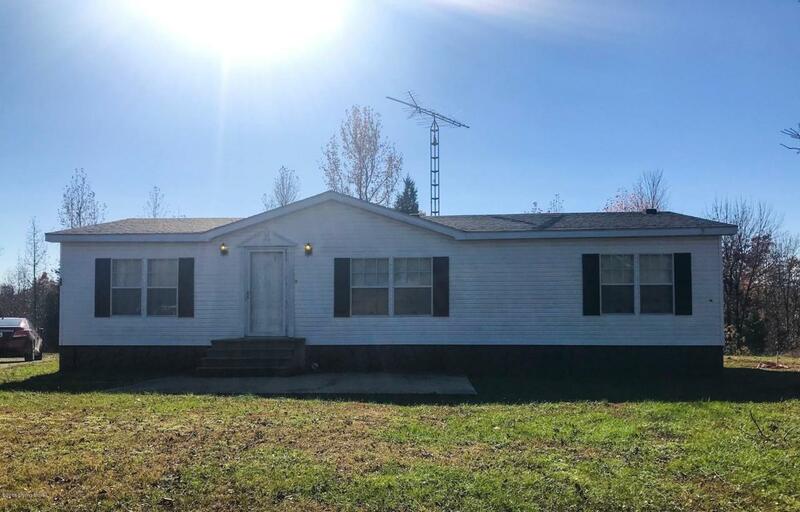 You will love this 3 bed 2 bath 1,512 SqFt manufactured home that's tucked away from the road providing privacy and giving you that ''out in the country'' feel. All of the kitchen appliances will remain with the property. There is a insulated 30X70 shop with ample amount of work benches; plenty of space to park vehicles, ATV's, boats and other equipment. The land is mostly wooded but there's about 3+/- acres surrounding the house that's cleared, perfect for outdoor entertainment. Timber was select cut in 2016. Abundance of wildlife has been captured on trail cameras. 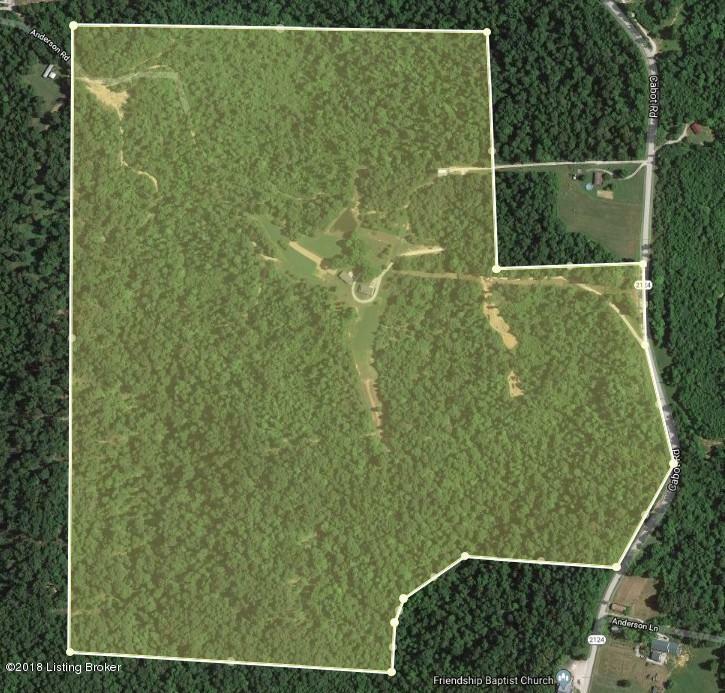 Adjoining the property is a stocked pond and food plots. This property is a perfect recreational getaway/primary residence.